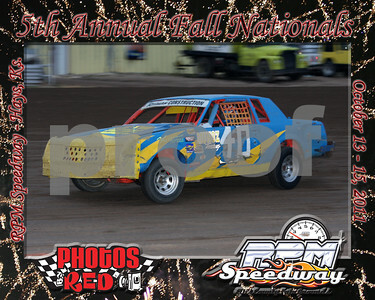 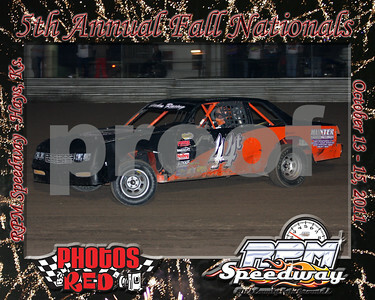 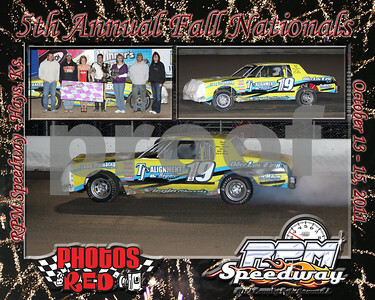 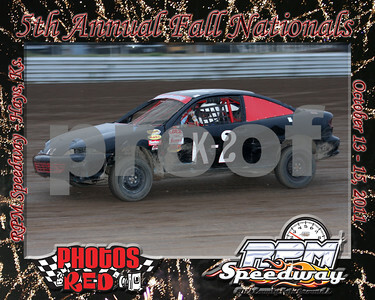 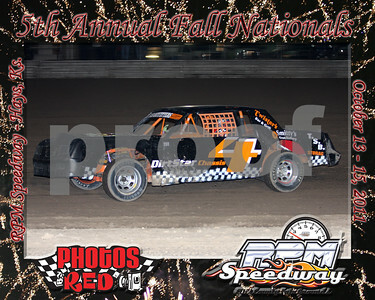 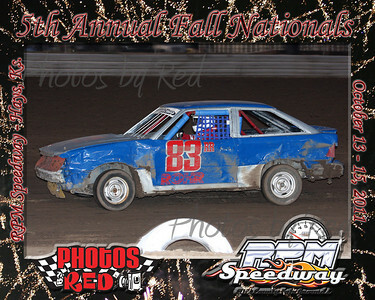 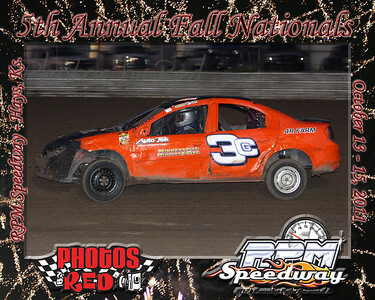 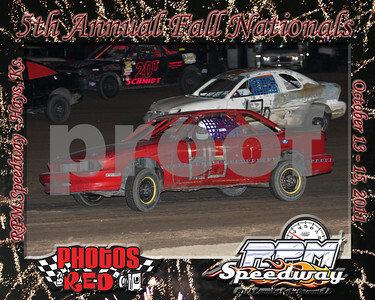 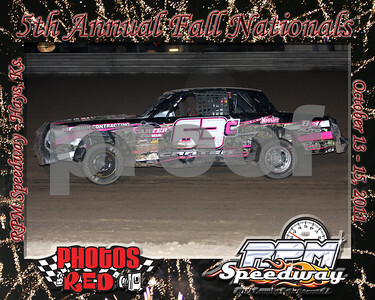 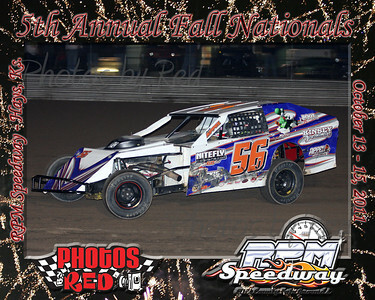 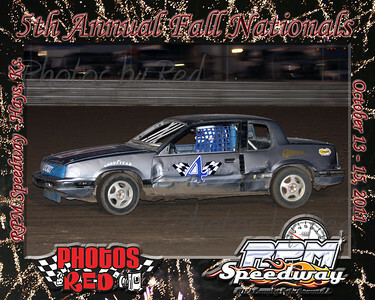 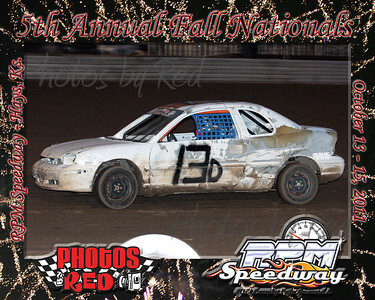 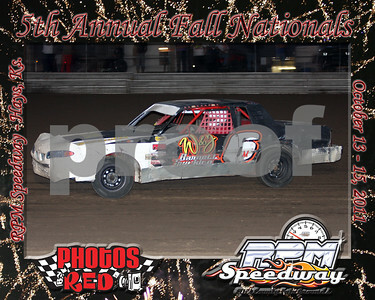 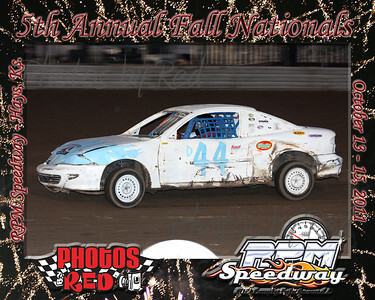 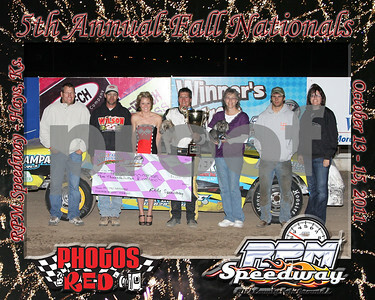 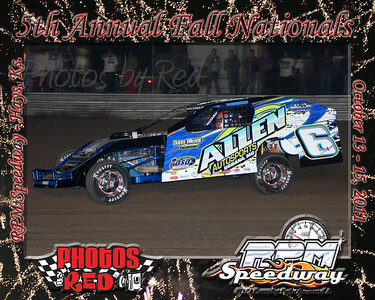 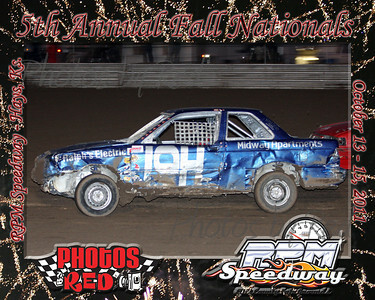 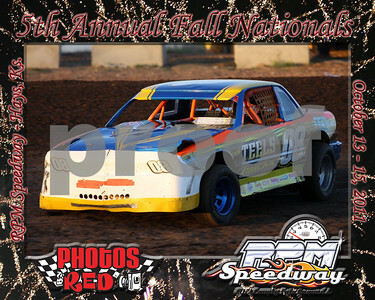 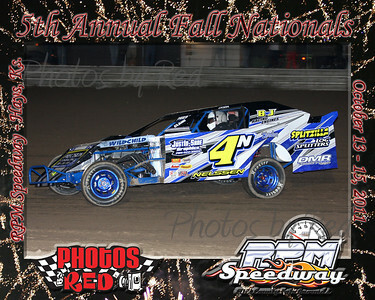 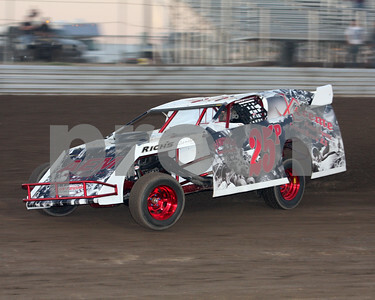 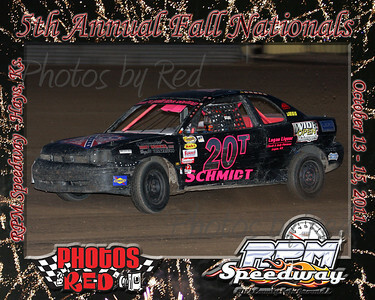 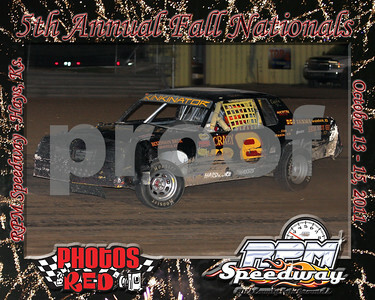 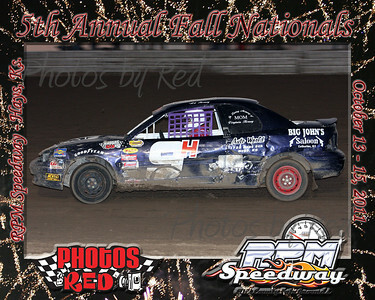 2011 Fall National Framed Photos are still available for purchase. 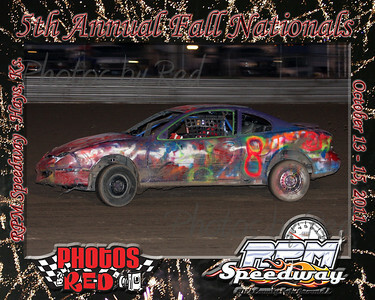 If you don't see your car in this gallery, contact me at photosbyred@yahoo.com with your car number and class and I will get one put together for you. 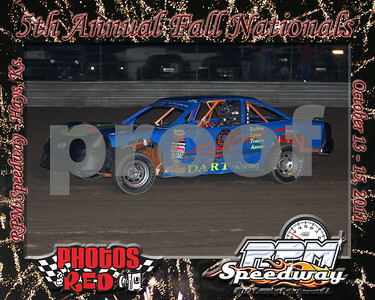 8 x 10's are $10.00 each or 2 for $15.00 - click "Buy" then "Photo Package" to the 2 for deal - Discounts available for volume purchases by contacting me directly. I am working on getting every car that raced the Fall Nationals uploaded on here.